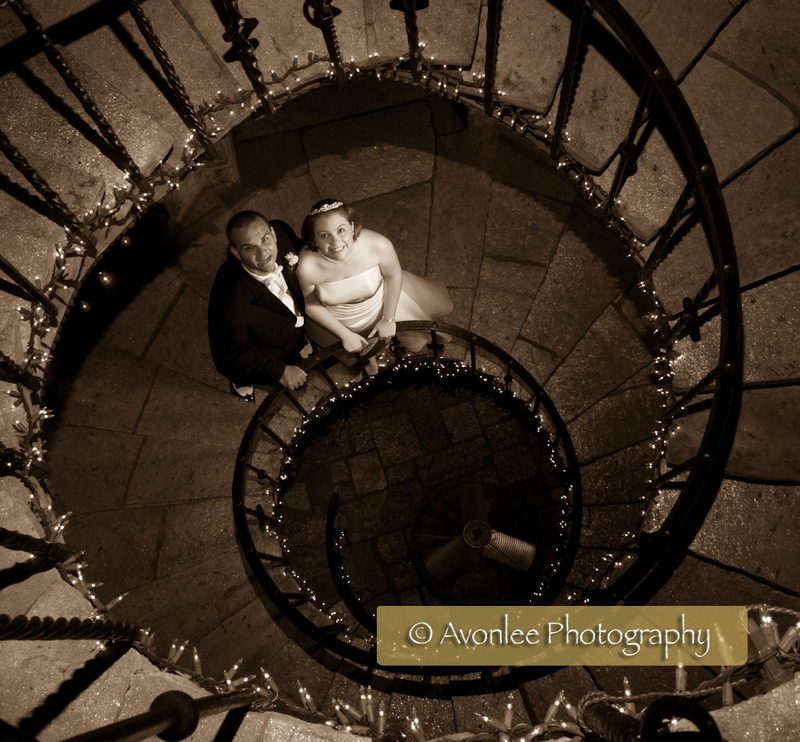 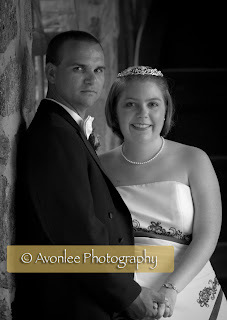 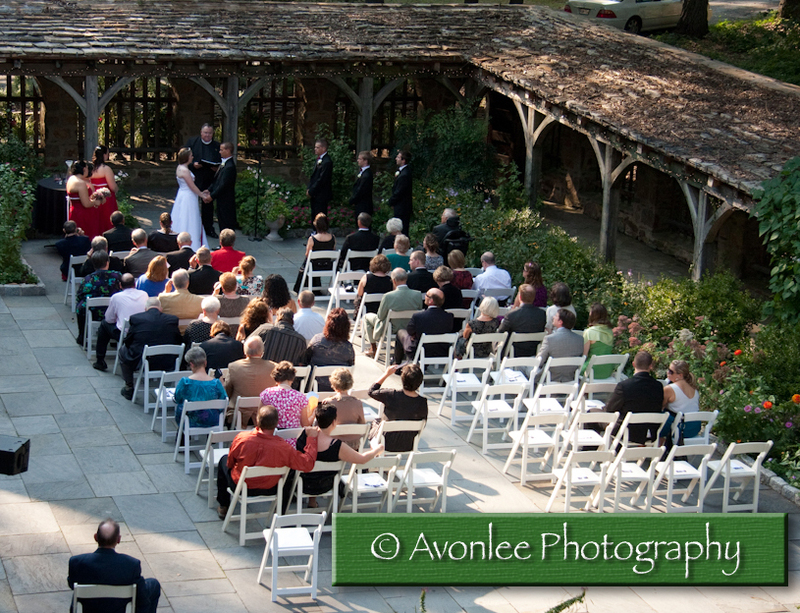 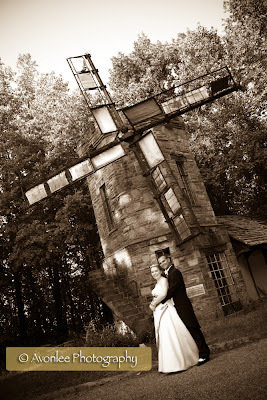 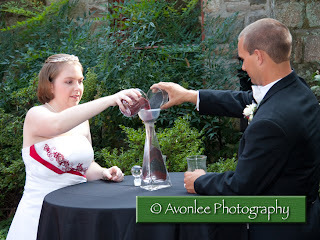 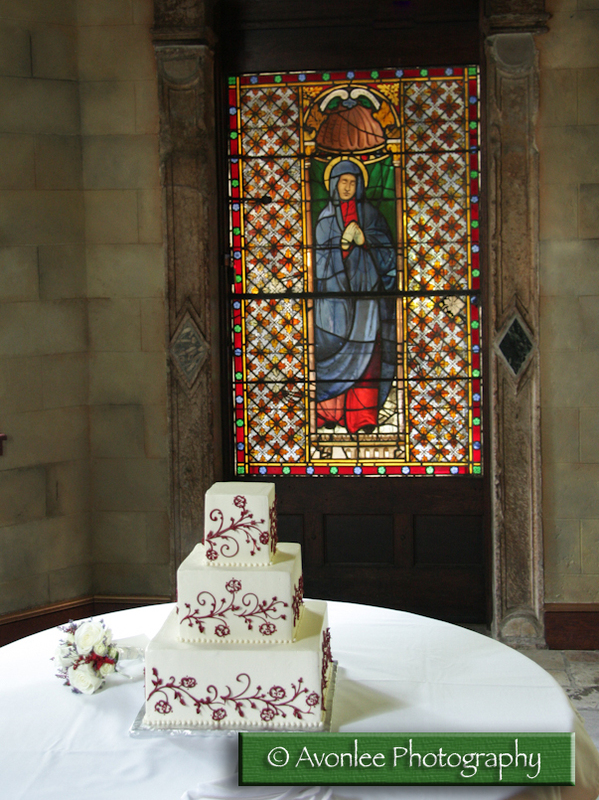 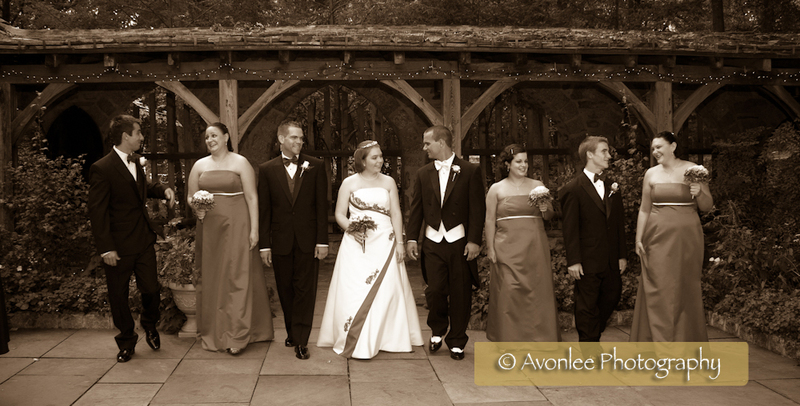 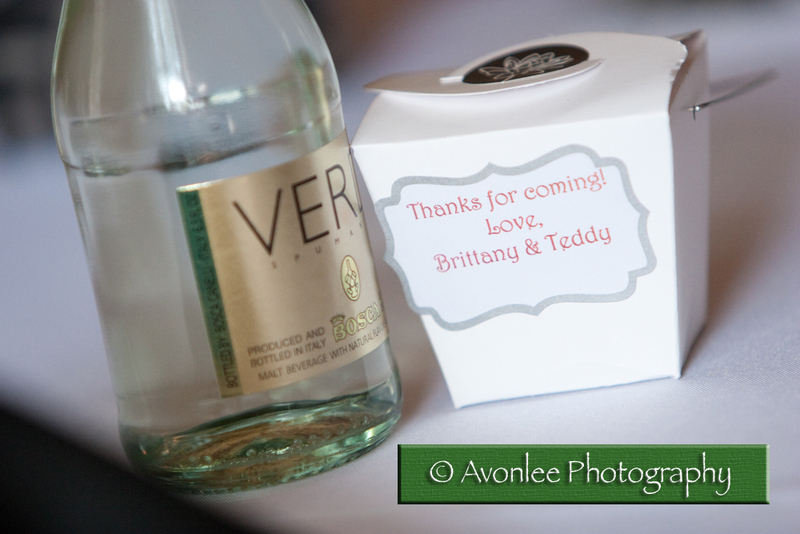 Last Saturday's wedding of Brittany and Loring took place at the lovely Cloisters Castle in Lutherville, Maryland. 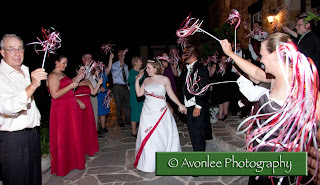 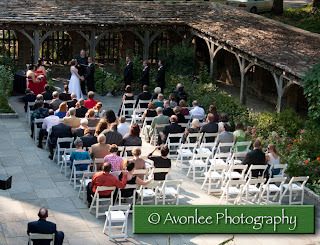 The ceremony took place in beautiful sunshine outside in the Cloistered courtyard. Reception followed inside in the main building. 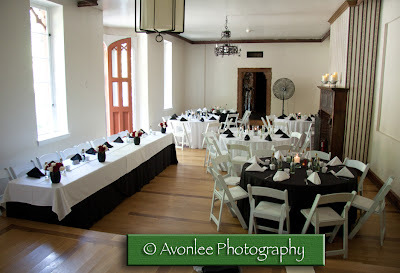 Squires Catering provided the wonderful food and service. 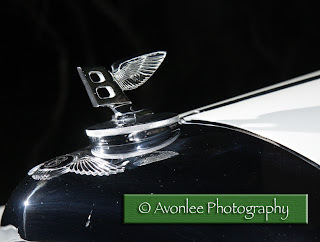 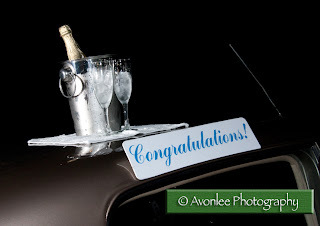 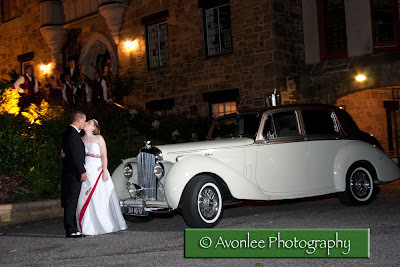 The happy couple had a great send off in a 1954 mint condition Ivory and Classic Bentley from Lasting Impressions on Catonsville. The following are some images from the day - hope you enjoy them.